We are a newlywed couple from the States exploring the world. 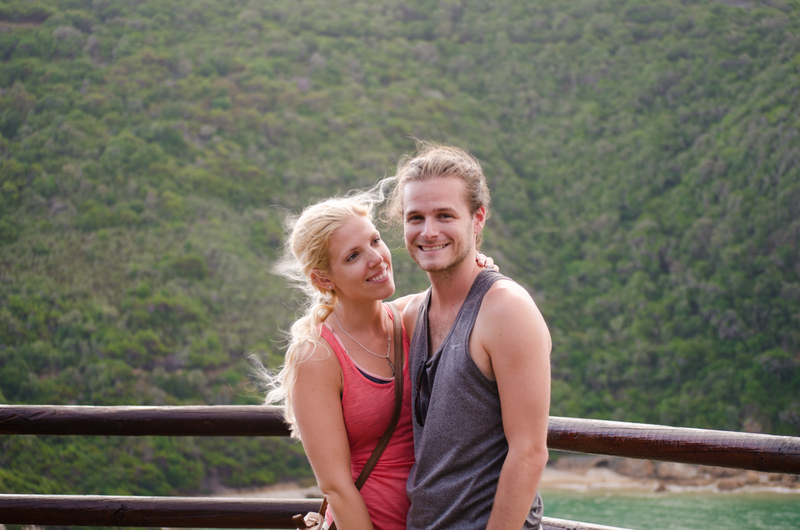 Follow our couples travel blog as we succeed, fail, learn, and love all the way. Sign up today for The Passport Pair updates direct to your inbox!